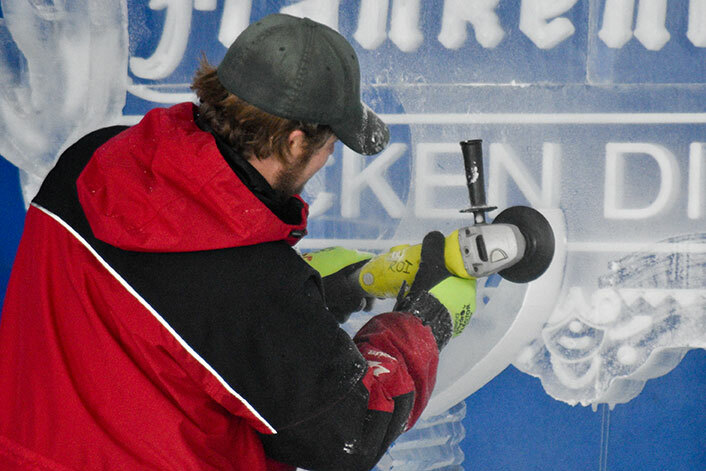 [PHOTOS] The weather was perfect for ice carving this year! 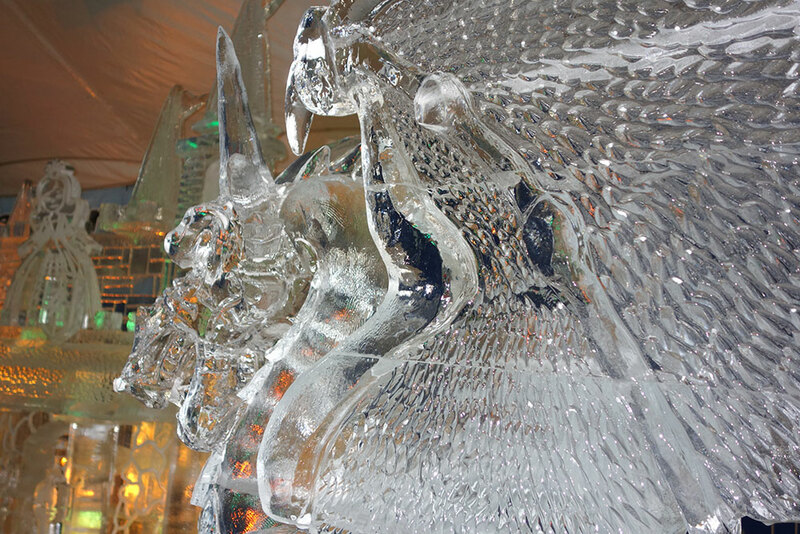 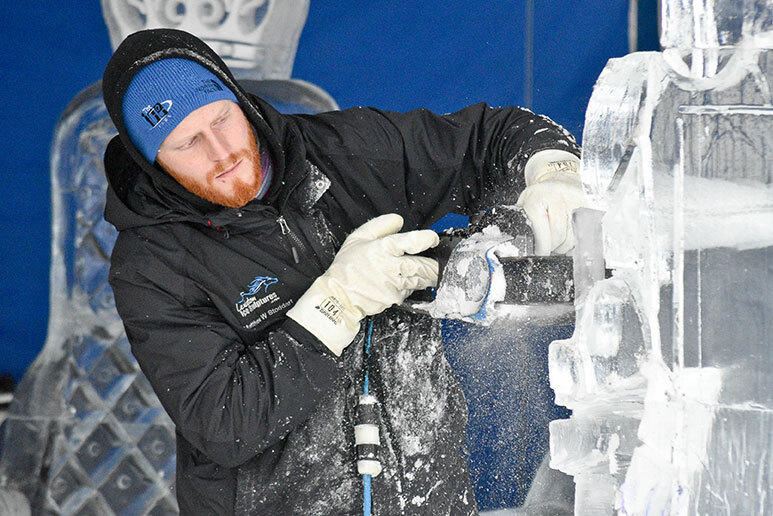 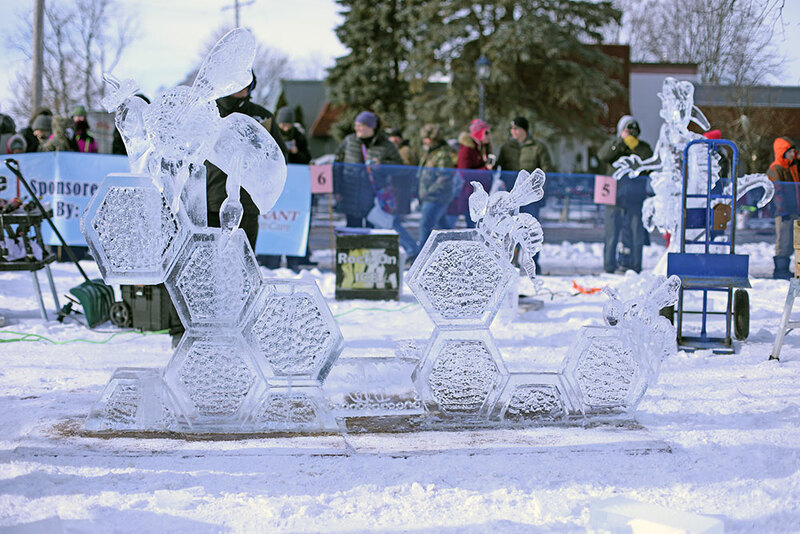 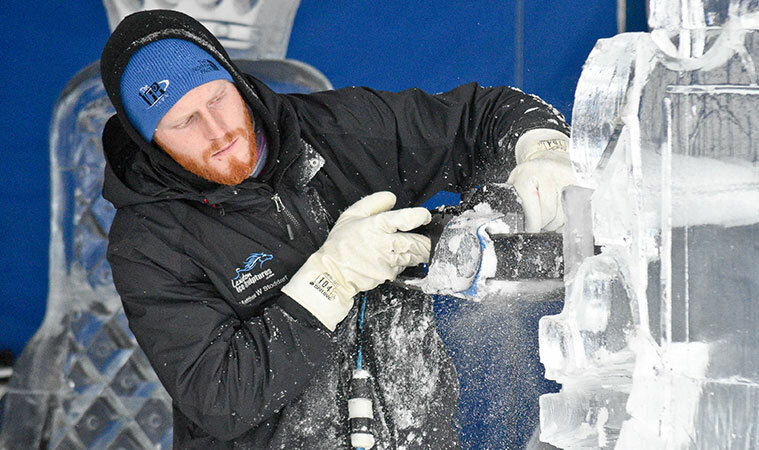 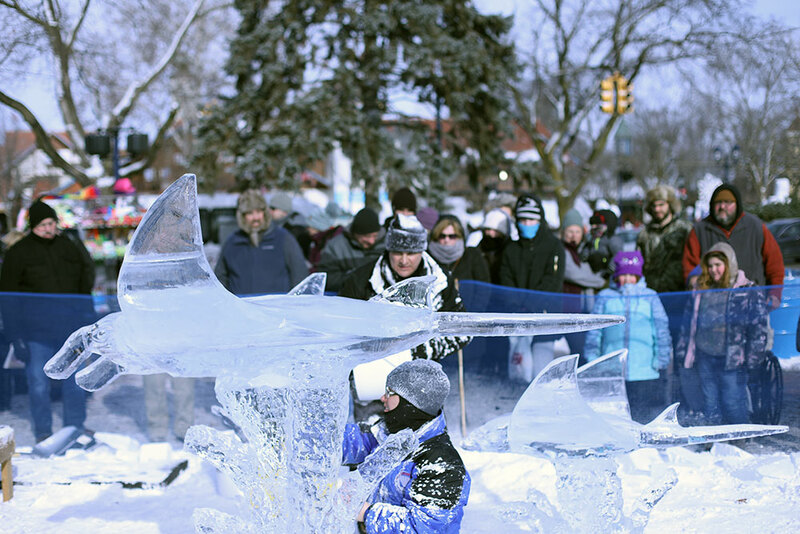 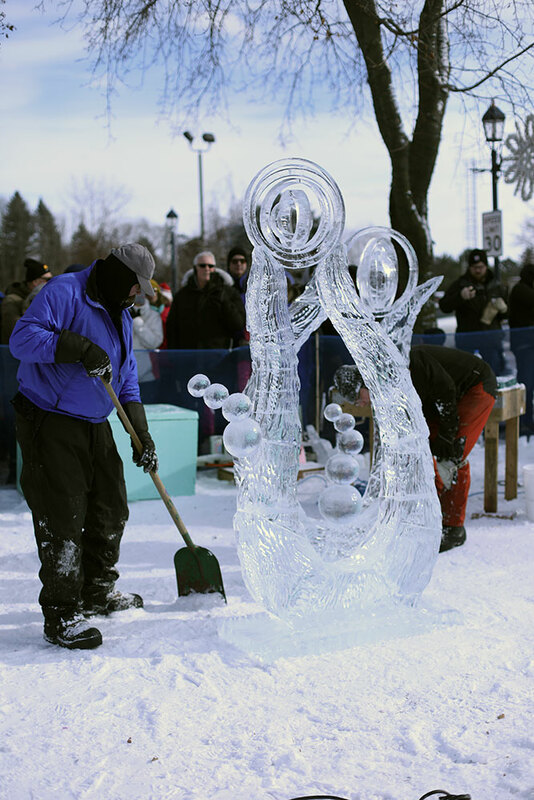 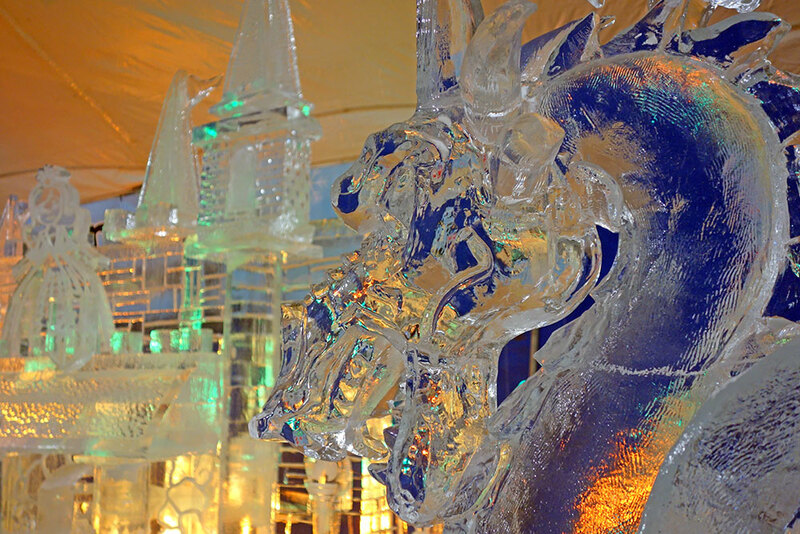 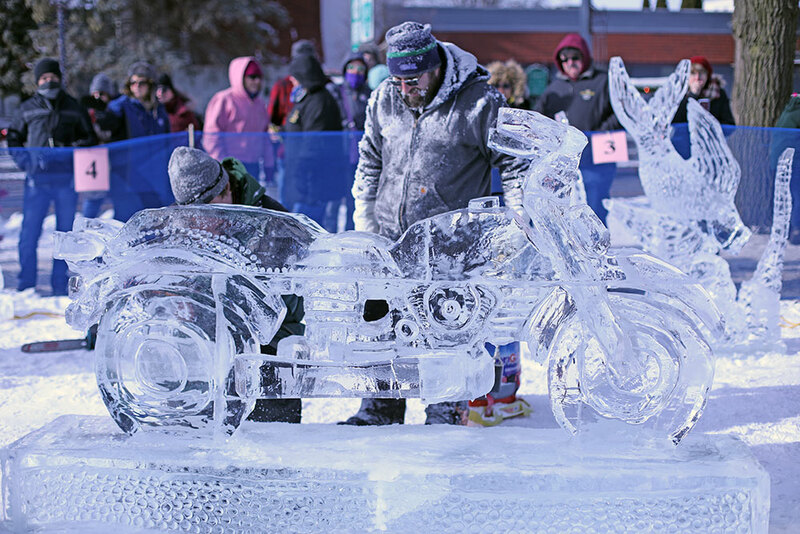 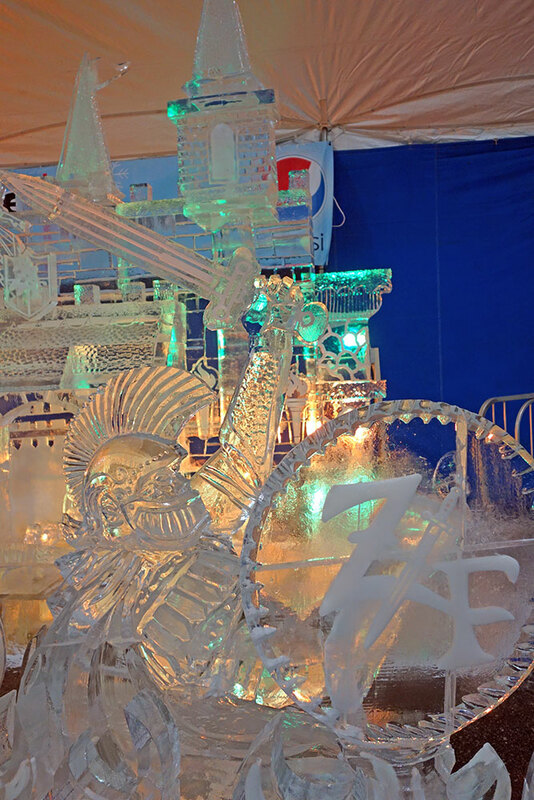 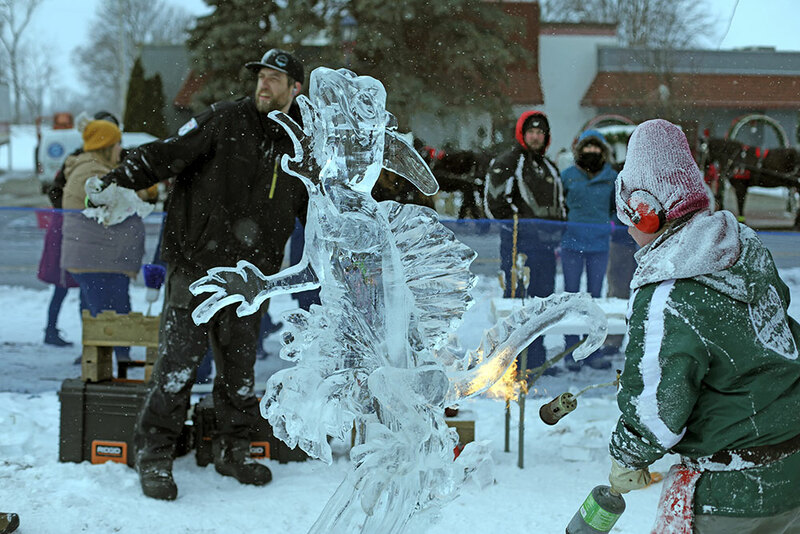 As part of Zehnder’s Snowfest, college students from across the U.S. competed in a total of four ice carving events over three days for scholarship dollars and other prizes. 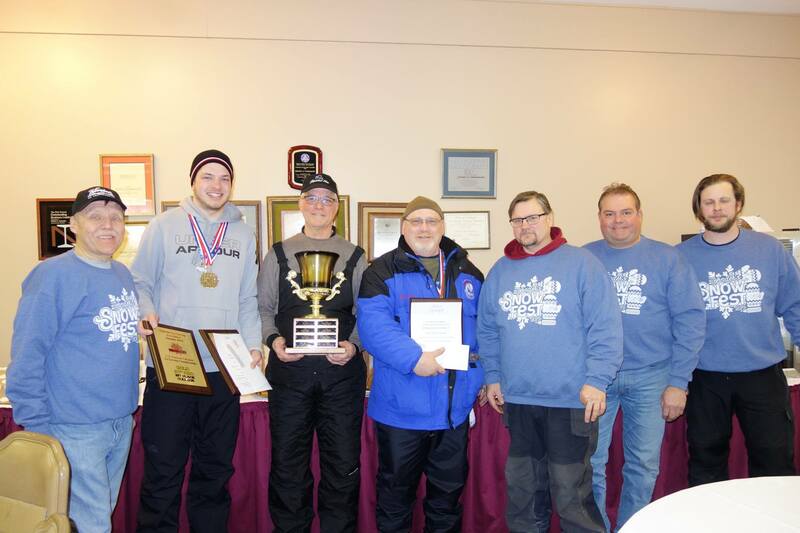 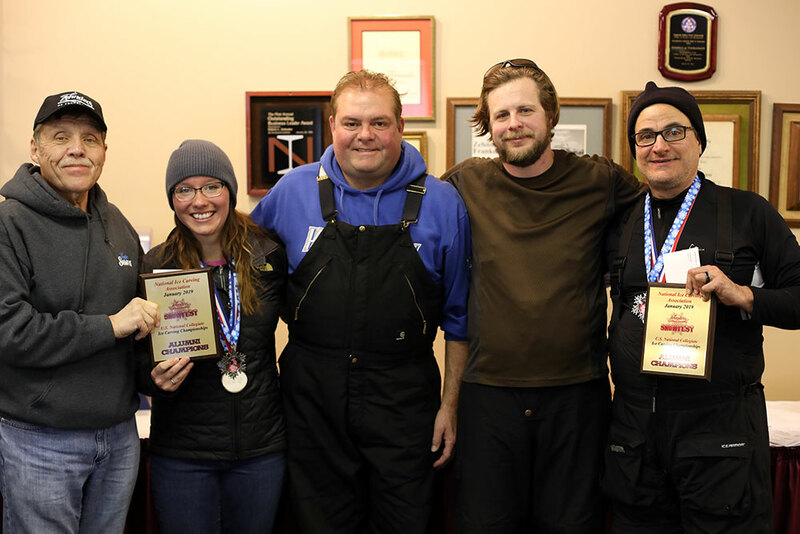 In addition, Zehnder’s Snowfest hosted the Collegiate Alumni two-event Challenge Friday and Saturday. 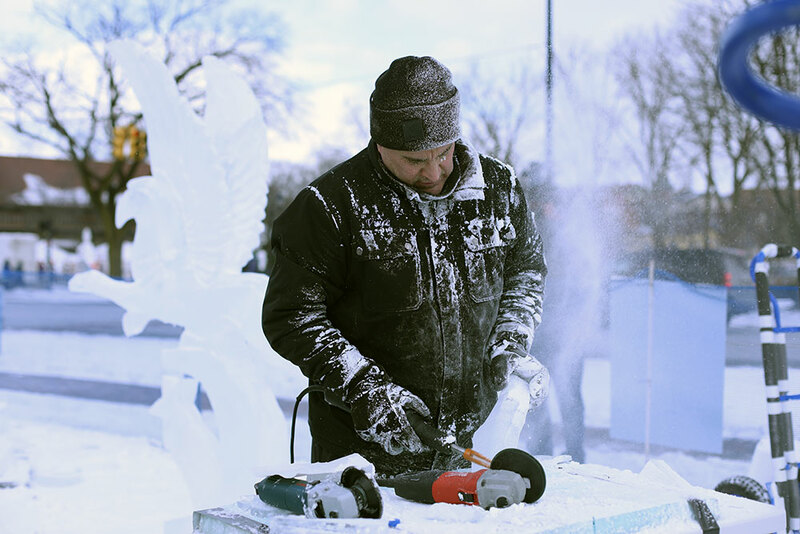 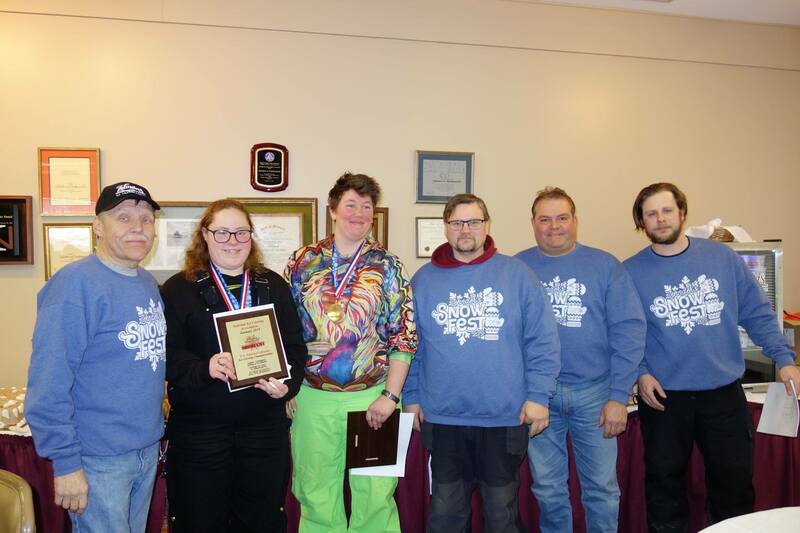 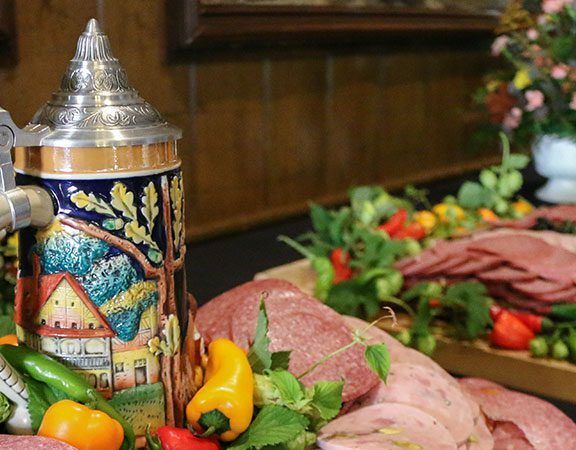 The Collegiate Alumni 2-Event Challenge brings back past college participants to compete in a team challenge featuring a double block and a five block ice carving competition. 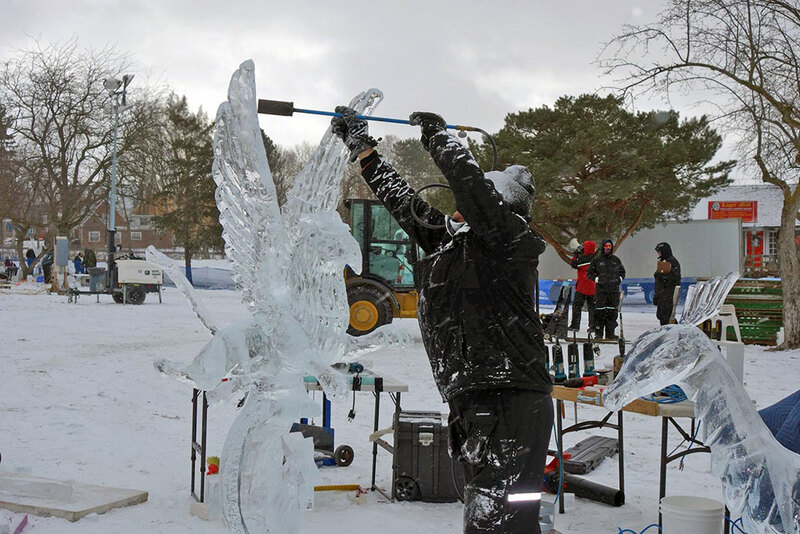 In addition, Greg Butauski, Award Winning Certified Master Ice Sculptor and team awed visitors with a 100-block themed ice creation display along with the WNEM TV5 news desk. 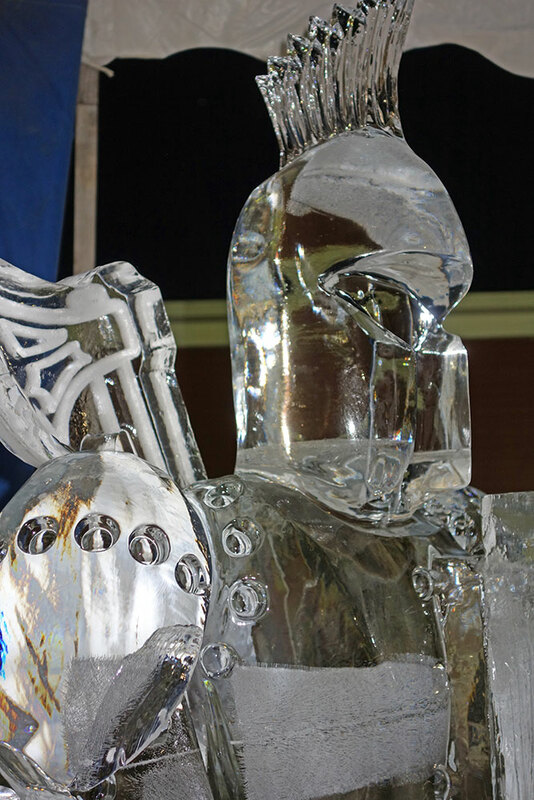 This year’s theme featured “medieval” times including a knight, a dragon, castle and interactive thrones. 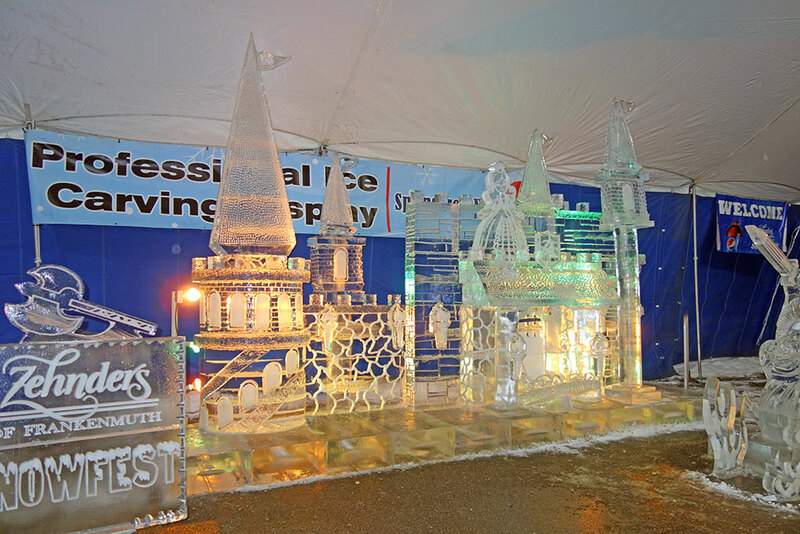 If you weren’t able to make it this year, you can view the images below. 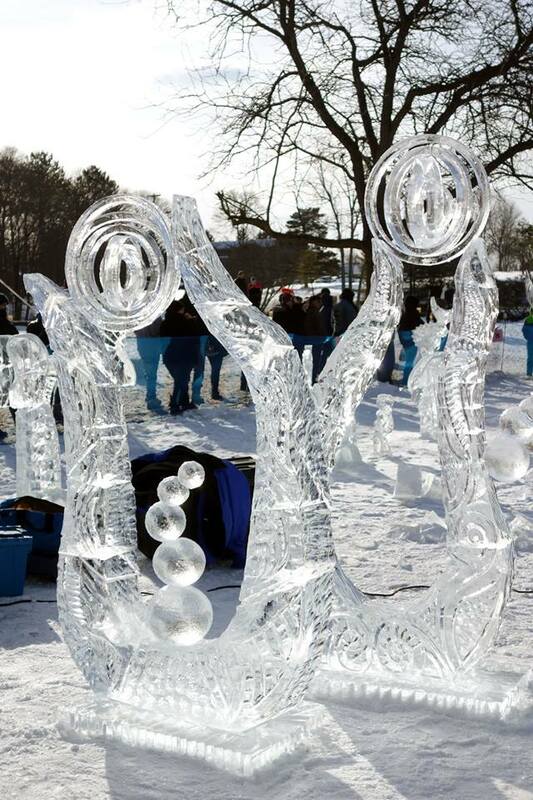 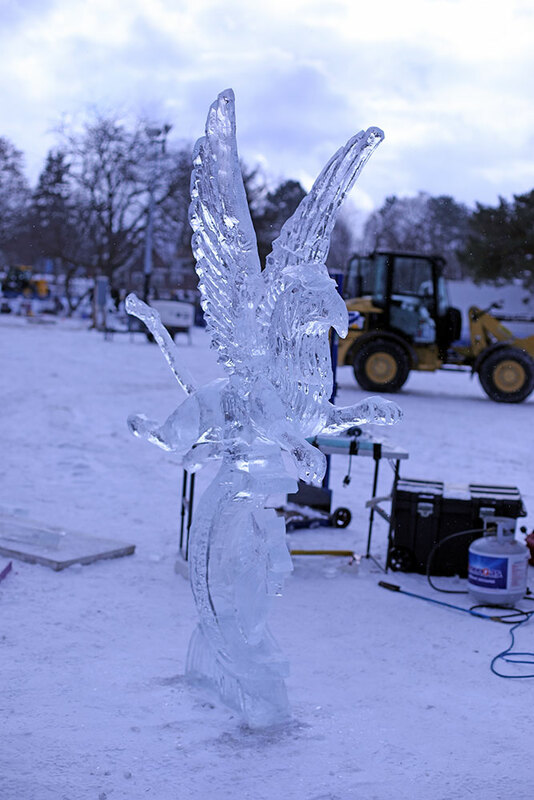 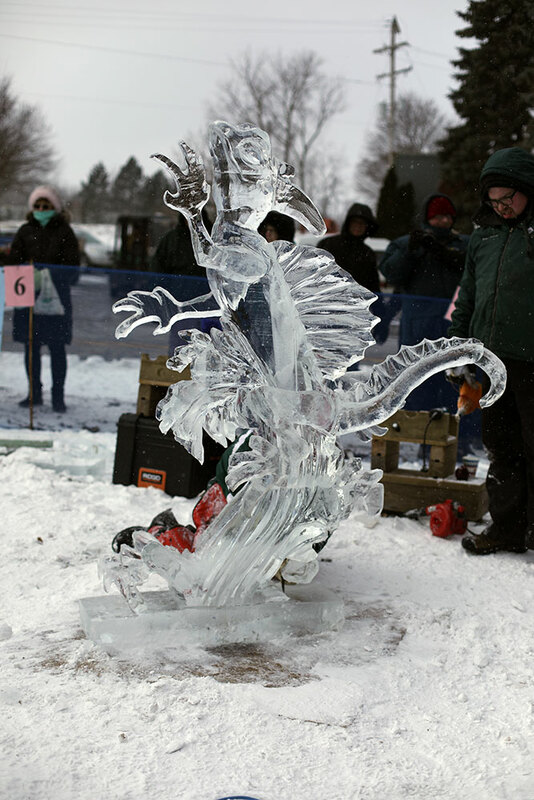 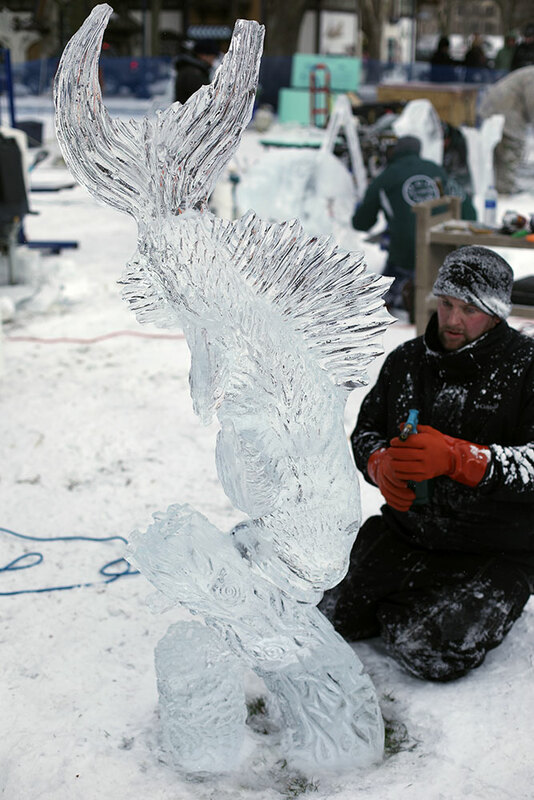 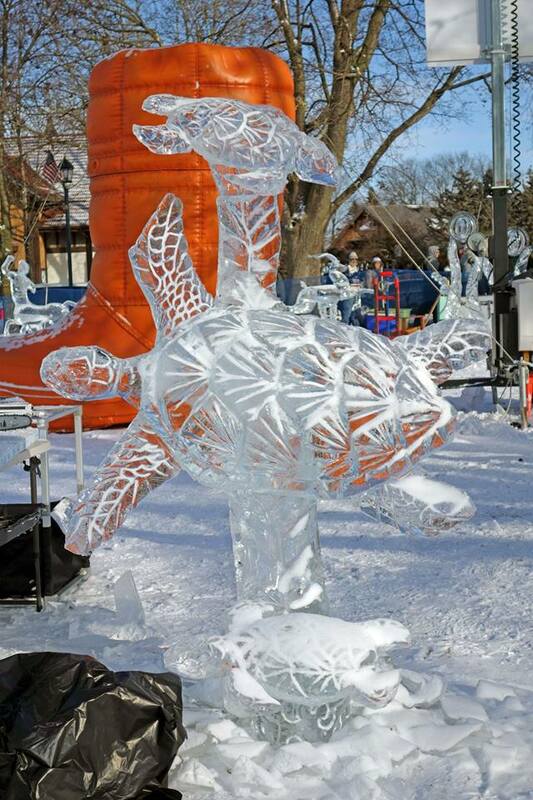 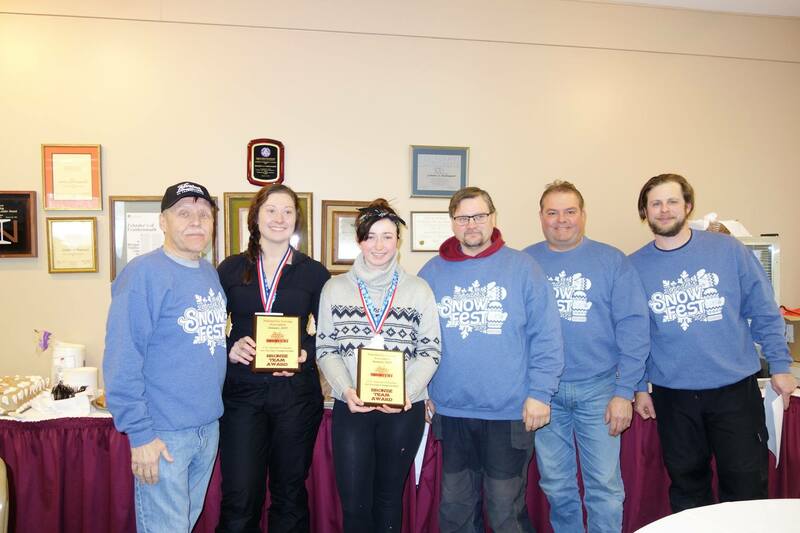 Ice carving events are sponsored by Open Aire, Neuman Pools, Covenant Healthcare and Outdoor Adventure. 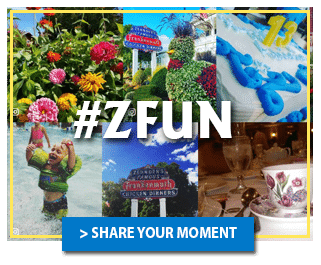 Be sure to stay up to date on all events, updates, contests and more by subscribing to our newsletter below or liking us on social media. 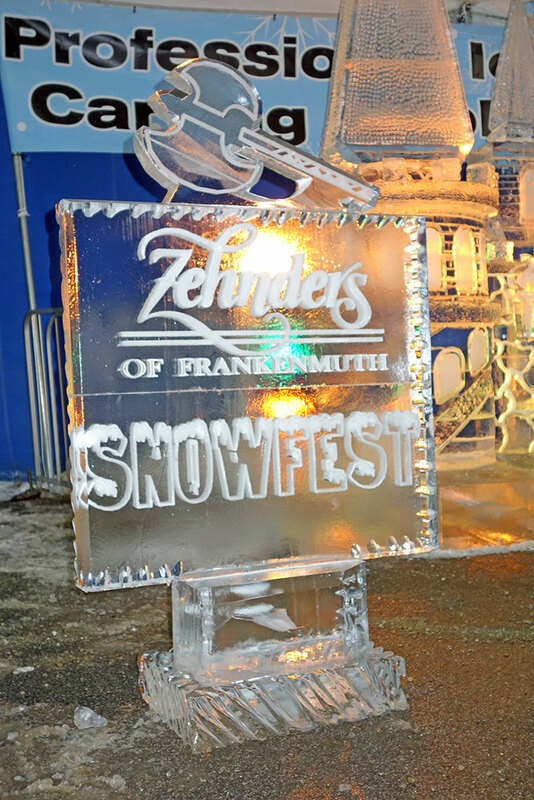 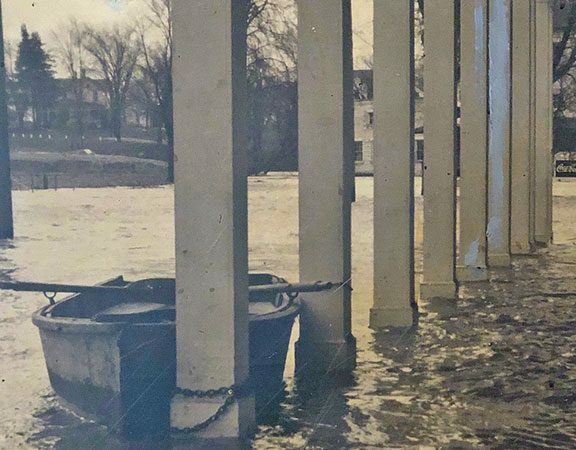 Photos courtesy of Scott Wenzel from the Frankenmuth News and Zehnder’s of Frankenmuth.